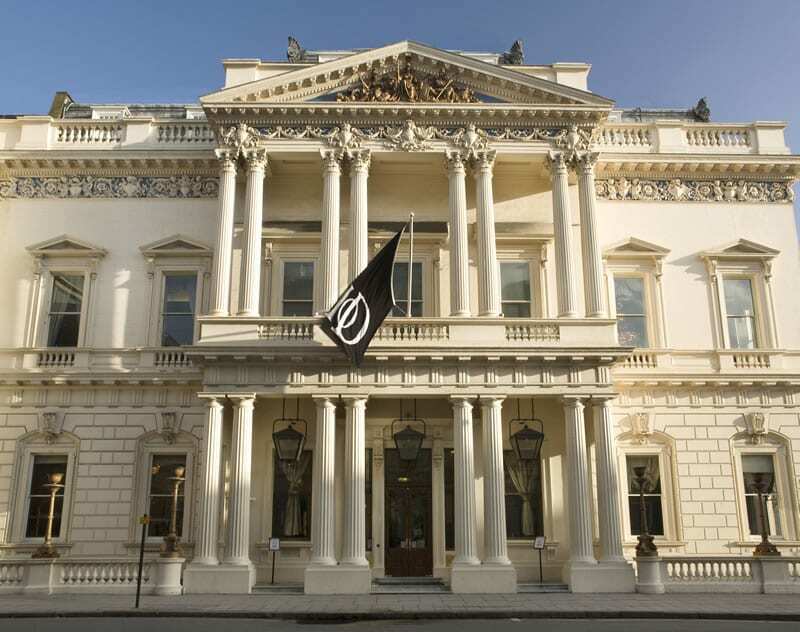 116 Pall Mall has completed a total rebrand across its five floors of commercial space, creating a separate identity to host membership organisation, the Institute of Directors (IoD). With design and patterns lifted from the Grade I-listed property’s beautiful interior works – including mosaics, columns and plasterwork – the design also combines a new colour palette to give the building a strong and contemporary look. 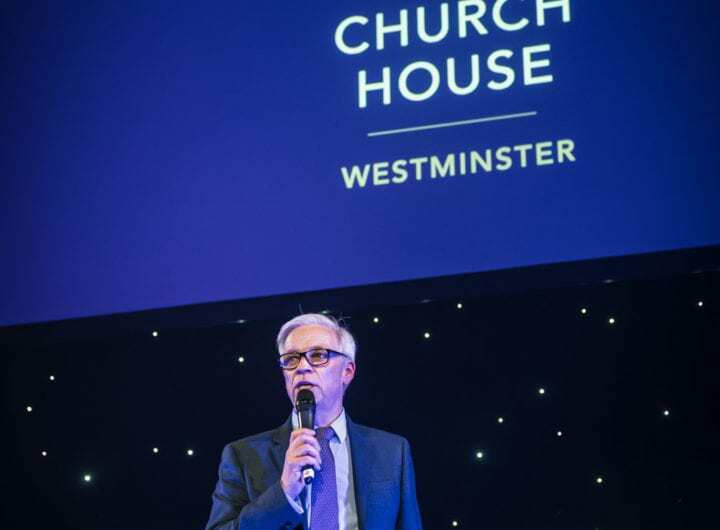 The new branding will appear on all promotional material from the beginning of April, with a new website for 116 Pall Mall to follow in the summer. To promote the new branding and venue spaces, 116 Pall Mall is running a series of FAM trips for event bookers in April and May, with a tour ending up with tapas and prosecco in the building’s historic wine cellars. For more information about the brand-new interiors or joining an upcoming FAM trip, please contact Jeremy Warrillow on 07955 285980.